We are an international, pre-professional organization to prepare students for life after graduation through networking and professional development. 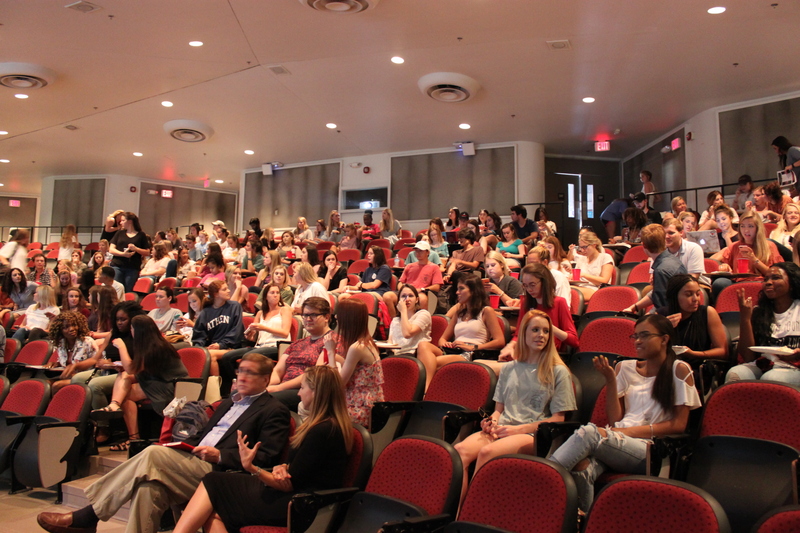 We are the largest PRSSA chapter in the world and growing every semester. Your future starts now. Build professional relationships through PRSSA meetings with industry pros, skill-based workshops, ADPR Connection, the Classic City and Atlanta Agency tours, state and national conferences, mentor programs, and much more. Committees are a great way to get involved with PRSSA at Grady and meet new friends along the way. Positions are available to members of all ages and experience levels, and are a great way to gain leadership experience. There is something for everyone. PRSSA offers countless opportunities every semester that you simply won't find in any other organization. Join our nationally recognized Bateman Team or in-house creative agency, Talking Dog, to gain marketable skills and build a top-notch portfolio. 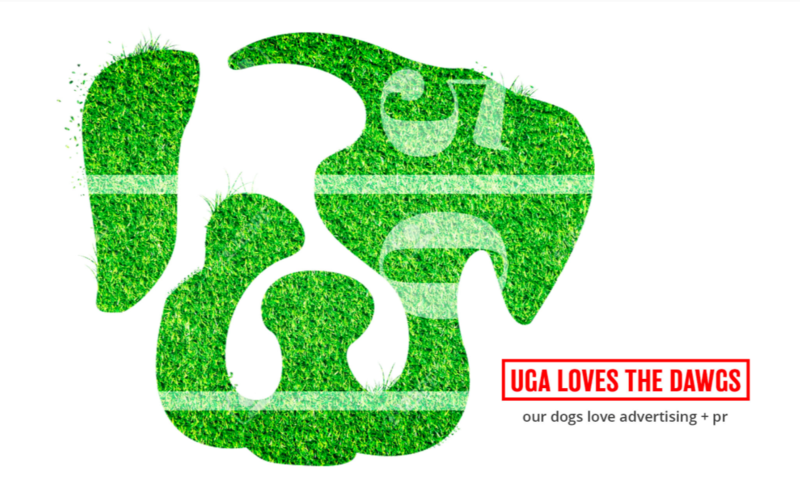 Talking Dog is the University of Georgia’s premiere full-service student-run agency. Staffed by some of the best creative & analytical minds at UGA, we deliver innovative campaigns built on a foundation of in-depth research, unique insights and stellar creative. This year offers new and exciting opportunities for our agency as we combine top Grady College talent in Advertising and Public Relations. By merging our two student-run agencies into one powerful creative force, we can offer clients a wider range of services while providing our students real experiences with local, regional and national clients. If you are ready to bark, visit us at Talking Dog.